e-commerce operation Manage all of your inventory, orders, and shipping in one software solution. 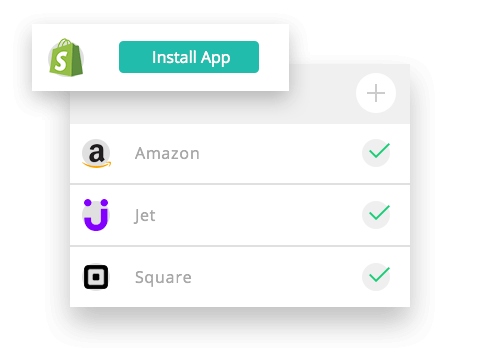 Integrate all of your retail and wholesale stores, marketplaces, and brick-and-mortar sites in one place. Streamline your warehouse operation by bringing all of your brands, products, and sales orders together. I am so impressed with the comprehensiveness of this app. It allows me to integrate seamlessly with each of my sales channels. 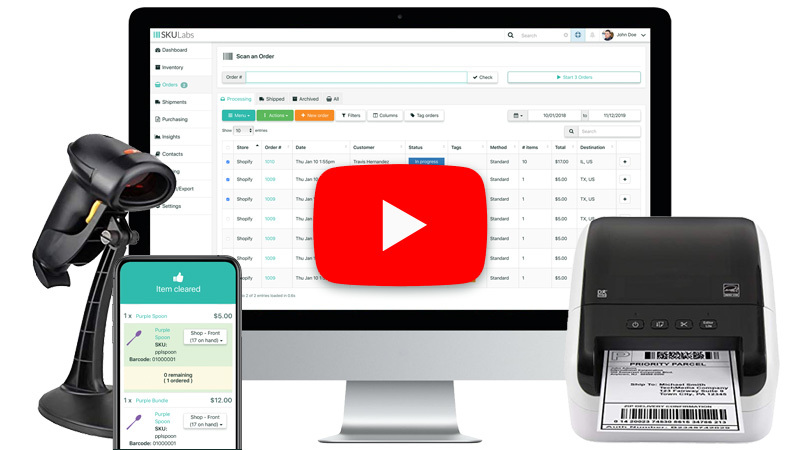 Sync orders from everywhere you sell in real-time to keep your inventory accurate and up to date. 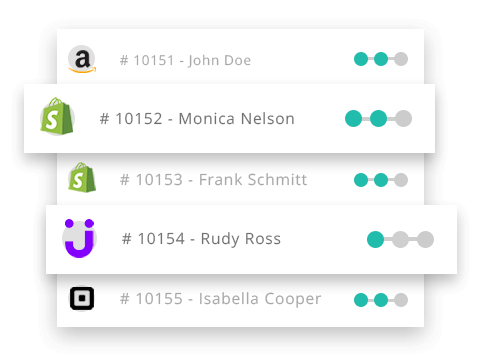 Get full visibility on your fulfillment and purchasing needs with custom filters, tagging, and reporting. It is truly incredibly how feature rich this platform is! We're able to connect all of our sales channels and literally fulfill orders as they come in! It's insane. 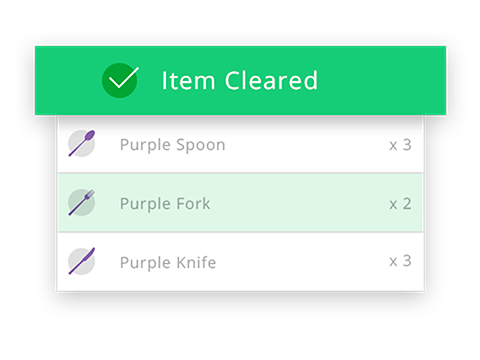 Control your order fulfillment workflow in one place. Use barcode picking to verify orders and ensure 100% accuracy before shipping with real-time postage rates and label generation. We use SKULabs every day to fulfill orders. It is easy to use, works on multiple devices, and works with several different shipping carriers! 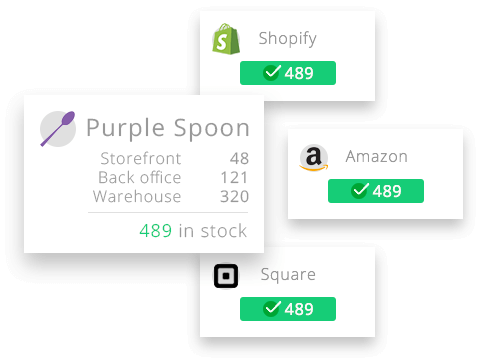 Map product listings across all of your channels to keep them in sync with your warehouse inventory. Make quick and easy stock changes with barcode-enhanced receiving and counting, then sync those changes in real-time. Now that I've been selling on multiple channels for a couple of months, I love knowing that all inventory can sync across all of my shops quite seamlessly! Take the next step in inventory control and order fulfillment. Book a free demo with a SKULabs onboarding specialist to learn more.